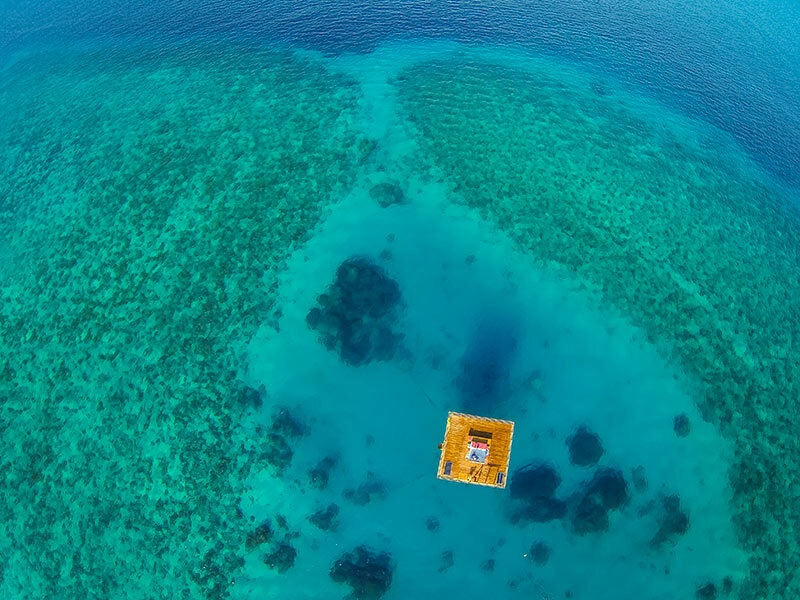 What began as an inspired work of installation art in a Swedish lake has now expanded to a resort in the Indian Ocean. 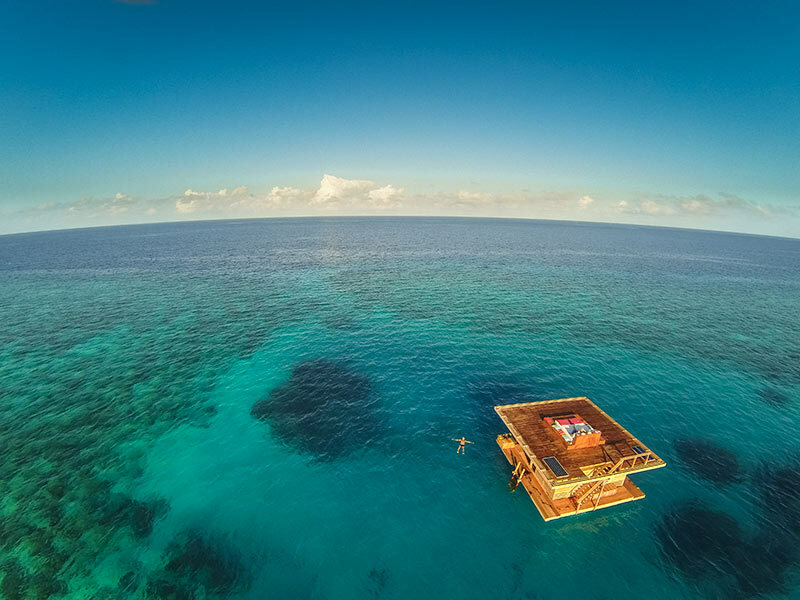 The concept of an underwater hotel room, where the guests can spend the night 3 meters below the surface, has expanded to new locations. 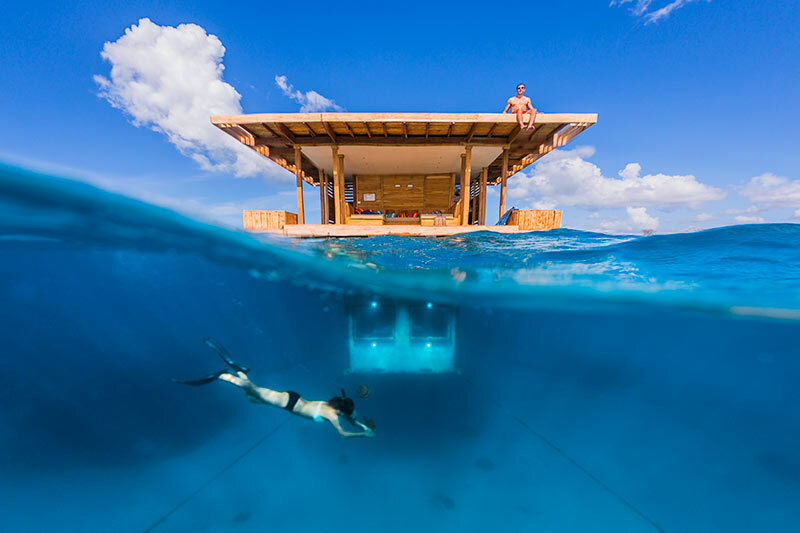 Originally located in a Swedish lake near Stockholm, the work of art encourages the visitors to try for themselves has received a more tropical touch by expanding to Pemba Island in the Indian Ocean. 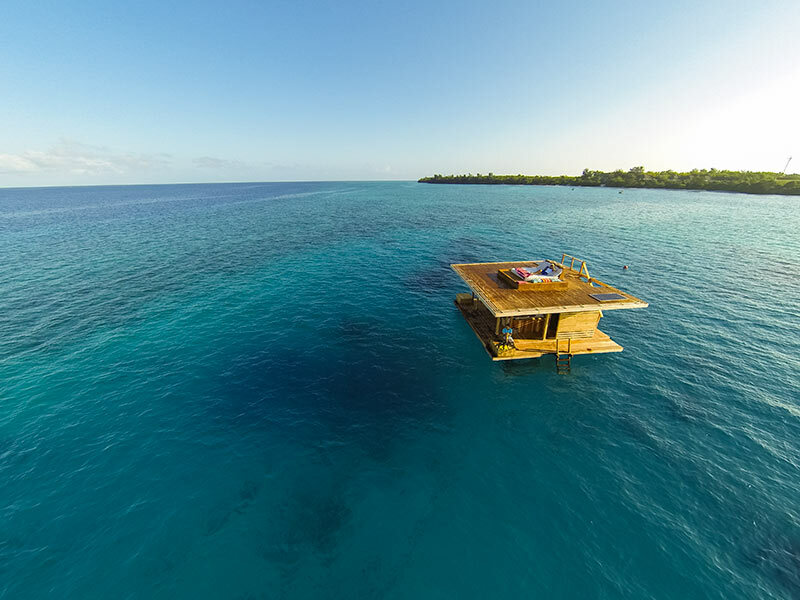 The floating underwater hotel room is secured with Seaflex and allows guests to sleep tight among the wild ocean fish. Seaflex keeps the building secure and stable while leaving this beautiful underwater ecosystem and seafloor unharmed.